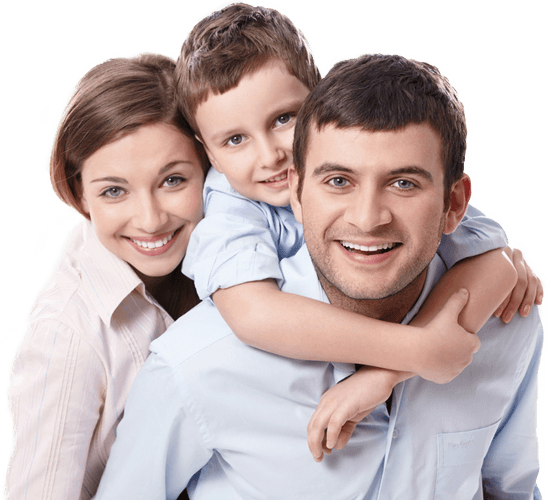 For over 15 years Lifestyle Loans has been helping people like you secure the right home loan, insurance & asset finance. Whether you’re a first home buyer, investor, self employed or looking to refinance, we can find the right home loan for you. SMSFs can use borrowed monies to assist in purchasing or refinancing a residential investment property within the super fund. Ask us how. We offer specialised commercial finance to businesses throughout Australia – from single owner-operators to big corporations. For the most competitive deal when financing your vehicles and equipment, including leasing, term purchase, chattel & novated lease. Protect your income and your future with life insurance, income protection and more. Our easy to use calculators help you work out how much you can borrow, how much your repayments will be and much more. Designed to help you easily manage your home loan account online, its intuitive design, and easy to find features puts you in control of your home loan. 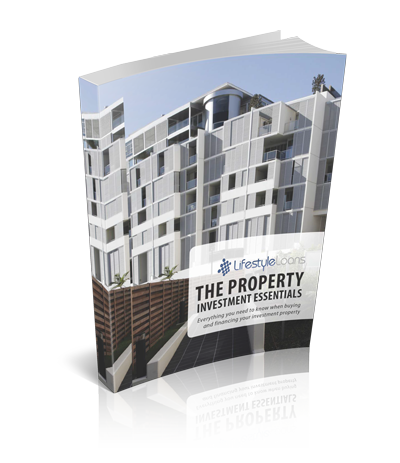 Property Investment can be a daunting process, especially when there are so many things to consider. Buy and borrow better today. 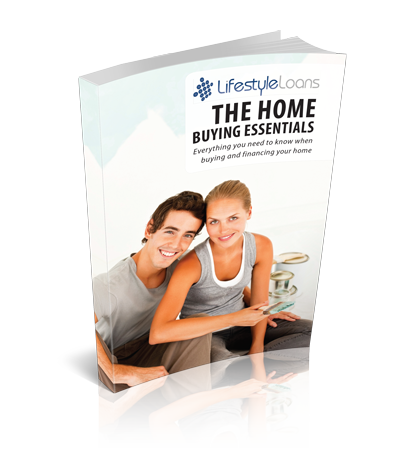 With our better buyers guide, you'll find practical advice and helpful worksheets to steer you through the whole process – from research to settlement.